By the time you reach 80, your chances of having a cataract or cataract surgery is 50%. 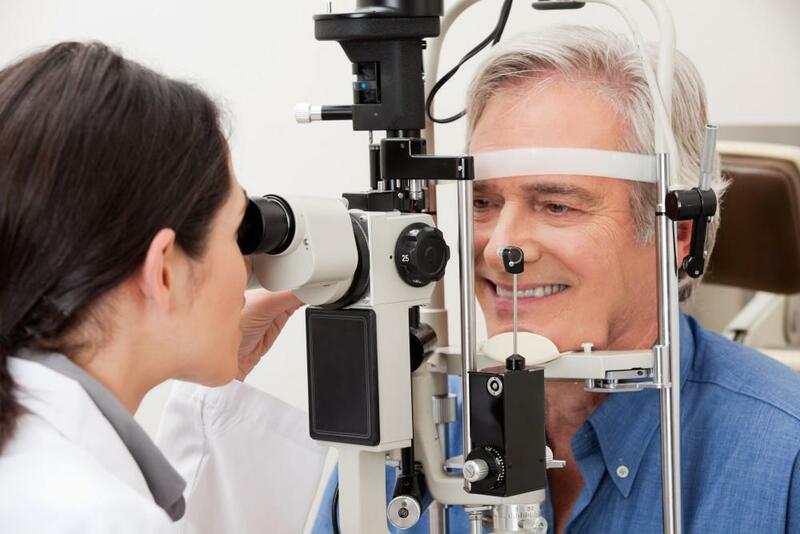 While there’s no surefire way to prevent a cataract from developing, at least not yet, you can take steps that may help reduce your chances. 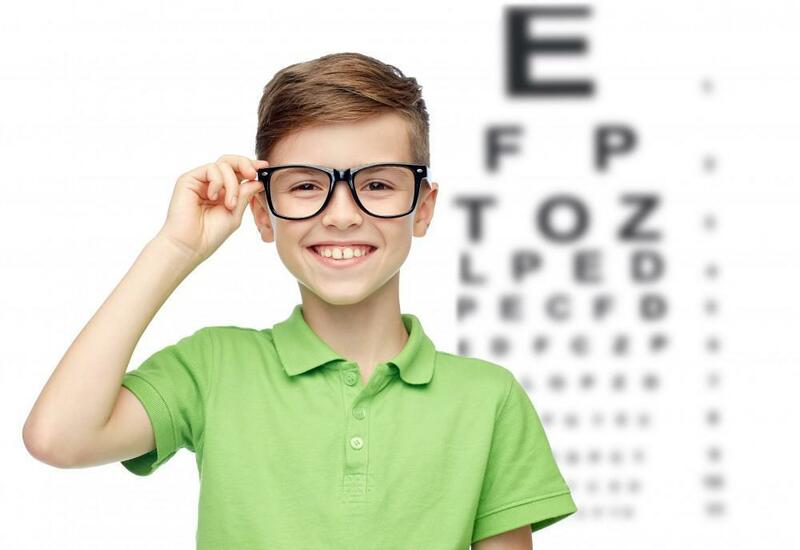 As one of the leading causes of vision loss in the United States, we at Pacific Eye do everything we can to keep you and your eyes as healthy as possible. 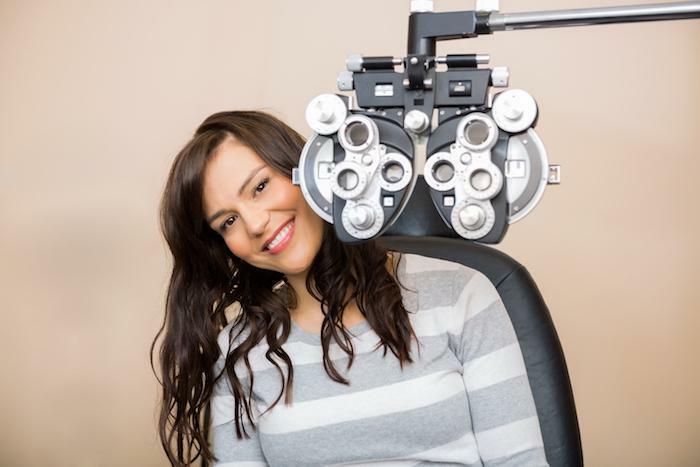 Whether you wear glasses or not, you should have a comprehensive eye exam fairly regularly, especially as you get older. During the exam, we not only test your vision, but also assess eye health and look for abnormalities that may indicate a problem. And if we see that you’re developing a cataract, we may be able to take steps to help slow down the progression or get you the right type of vision correction so you can see clearly. You may not put diet and eye health together like you do diet and heart health, but as is the case with all the other organs in your body, what you eat, or don’t eat, can impact the health of your eyes. Filling your diet with foods rich in vitamins C and E may help protect your eyes from oxidative damage and the development of cataracts. Even better, foods rich in the antioxidants lutein and zeaxanthin, may protect your eyes from developing cataracts altogether. Filling your diet with these nutrient-rich foods may push back the progression of your cataracts by 10 years. The sun not only damages your skin, but also your eyes. 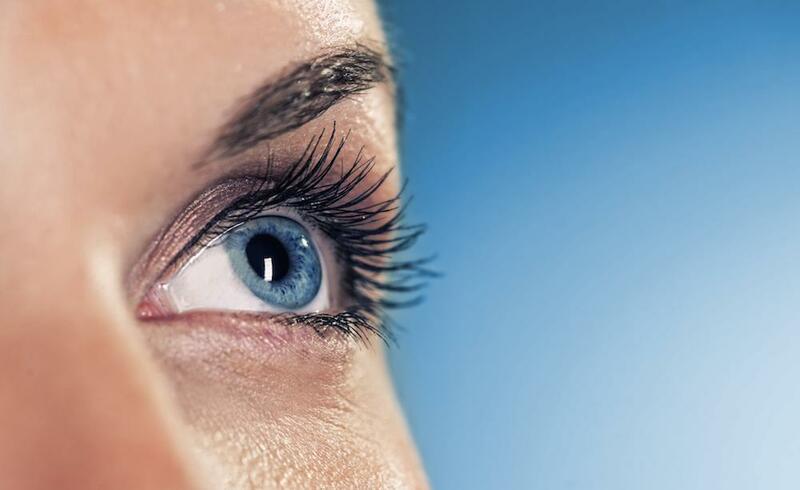 A 2014 study conducted by researchers at Case Western Reserve University in Cleveland, found that the ultraviolet (UV) light from the sun alters the protein in the eyes to trigger the hardening and cloudiness of the eye lens. So, if you want to prevent cataracts, cover your eyes with sunglasses that have UV protection. It’s no secret that smoking is bad for your health, but smoking cigarettes doubles your chances of developing cataracts. And the more you smoke, the greater the risk. For all-around health, it’s better to quit. If you enjoy going out for drinks with your friends after work or like to unwind with a glass of wine or bottle of beer at night, you may want to be a little more careful about overindulging. Like cigarettes, alcohol increases your risk of developing cataracts the more you consume. Moderation is the key, which is no more than one drink a day for women and two drinks a day for men. 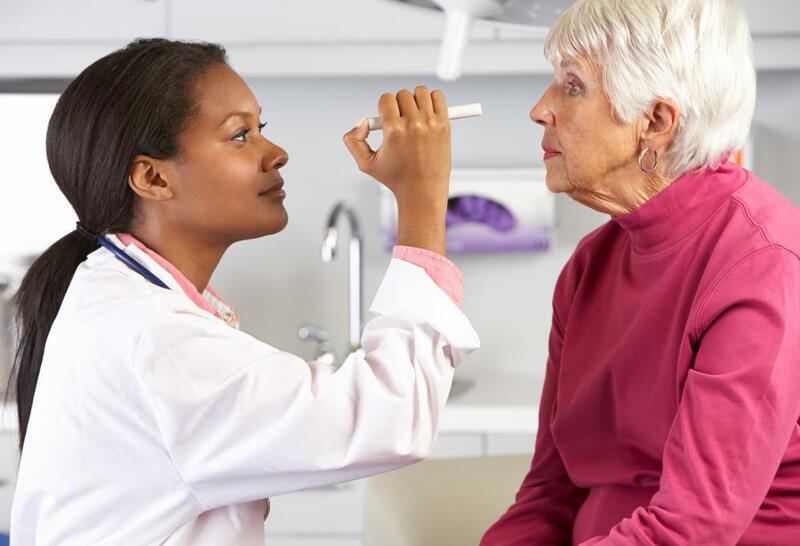 Cataracts are common, but not inevitable. Making changes to some of your lifestyle habits may give you a little more protection to prevent the eye condition. For an evaluation to assess your risk of cataracts, call the Pacific Eye office nearest you today or request an appointment online. January is Glaucoma Awareness Month, so we’d like review what you need to know about this sight-robbing disease. When it comes to glaucoma, early intervention is key. Do your eyes burn or itch more in the winter months? Is your vision suddenly more blurry than usual? If so, you may be suffering from dry eyes. Read on to learn more about home remedies as well as when it's time to see an expert.